At Home Skin Products to Achieve Your Ideal Skin! Not only does the Spa at the Shaw Center offer an array of non surgical procedures to improve your skin but there are a variety of at home pharmaceutical strength skin care products available as well. 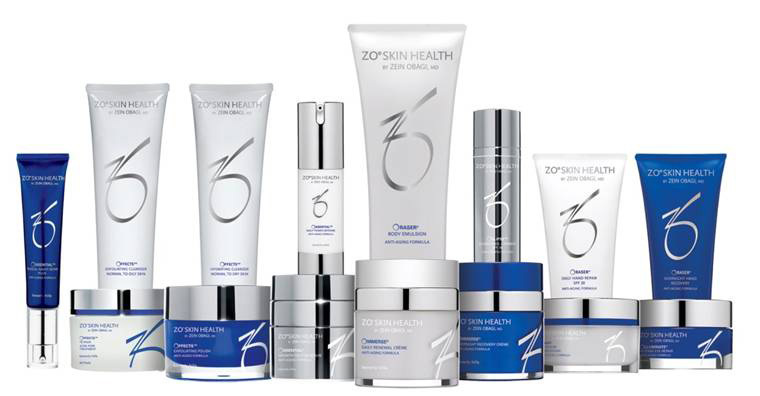 We carry the Zo Skin Health line, among others, that offer skincare programs and products that aid in daily skincare, anti-aging and acne prevention tailored for any skin type at any age. Some of our patient’s favorite products from the Zo Skin Health line are the Oclipse Sunscreen + Primer SPF 30, Offects Exfoliating Polish, Ossential Radical Night Repair Plus, and the Olluminate Intense Eye Repair. The Oclipse Sunscreen + Primer SPF 30 doubles as a sunscreen and primer to provide broad-spectrum UVA/UVB protection as well as a base for smooth, even makeup application. The Offects Exfoliating Polish creates a more even-toned complexion by exfoliating dead skin cells and increasing epidermal turnover. In addition, there are Vitimins A, C, E, and C-Esters within the cream to help preserve skin barrier function. The Ossential Radical Night Repair Plus addresses signs of aging by aiding new, healthy underlying skin cells to appear to the surface of the skin to create an enhanced, even tone, smoother texture and reestablishment of a euphoric appearance. The Olluminate Intense Eye Repair helps reduce puffiness and discoloration with the aid of antioxidants and anti-irritation ingredients while strengthening skin and reducing fine lines and wrinkles. 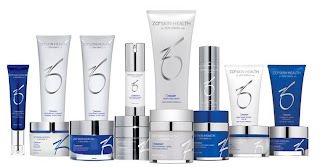 Discover why our patients rave about Zo Skin Health products and set up a consultation with the Shaw Center in order to customize a skin regimen that is suitable for your skincare needs!